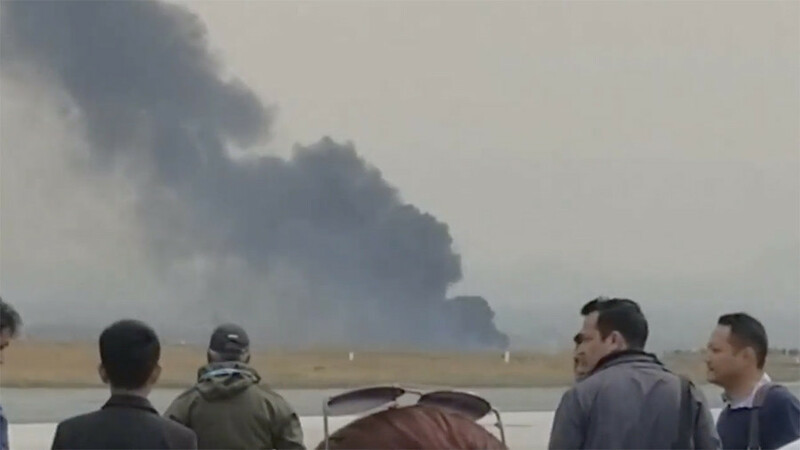 Dozens have been killed in a plane crash at Kathmandu International Airport in Nepal. A total of 71 people were aboard the ill-fated flight. The plane reportedly burst into flames after a faulty landing. According to airport officials, the airplane was carrying 67 passengers and 4 crew members. The final death toll appears to be uncertain so far. 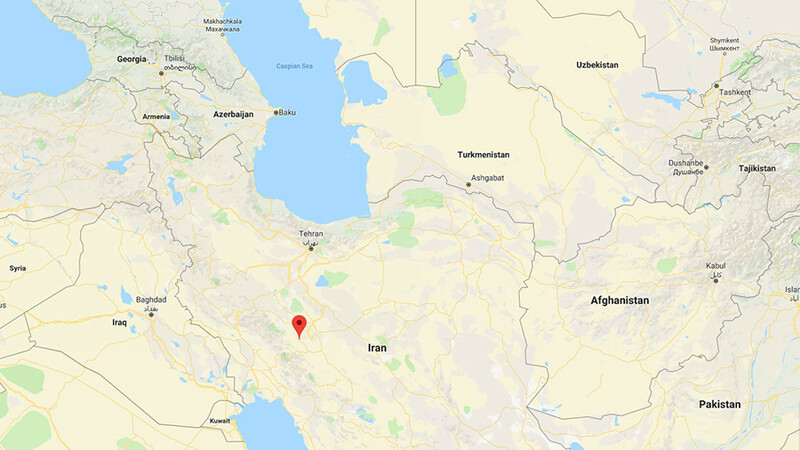 An army spokesman said that 50 people have perished, according to Reuters. However, Nepali police told the Associated Press that at least 38 were killed and 23 were injured, with 10 people unaccounted for. 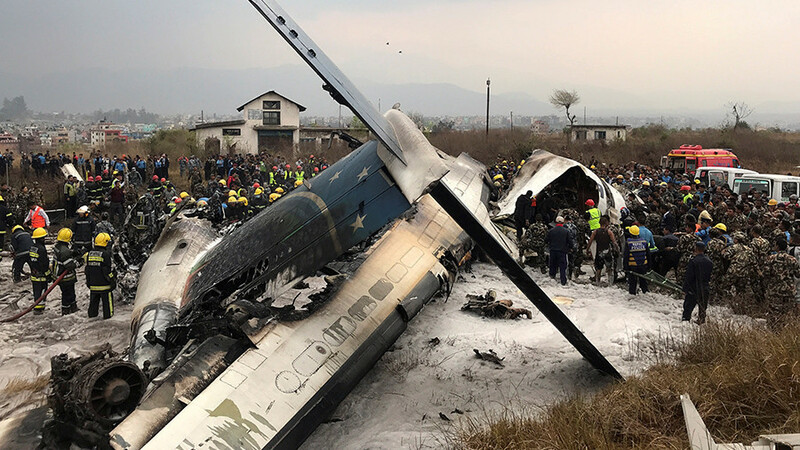 Speaking from his hospital bed, one of the survivors of the crash told a reporter that the plane began malfunctioning as it approached Kathmandu. 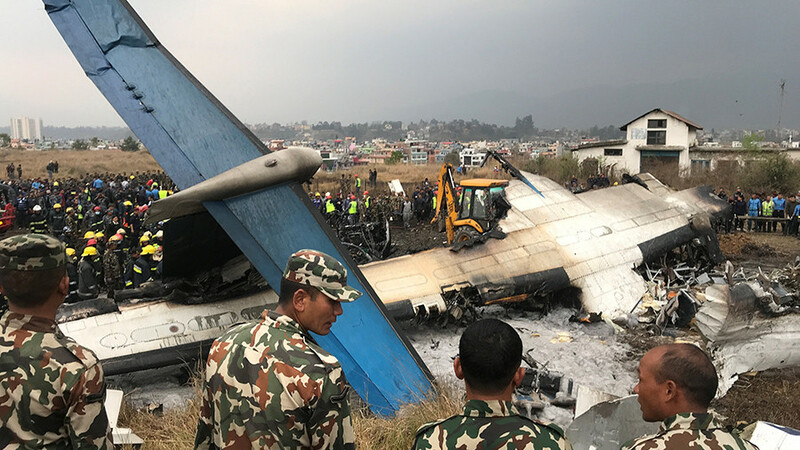 "All of a sudden, the plane shook violently and there was a loud bang afterwards," Basanta Bohora, a Nepalese travel agent, told the Kathmandu Post. Bohora received injuries to his head and legs, but said he felt fortunate to have survived the ordeal. 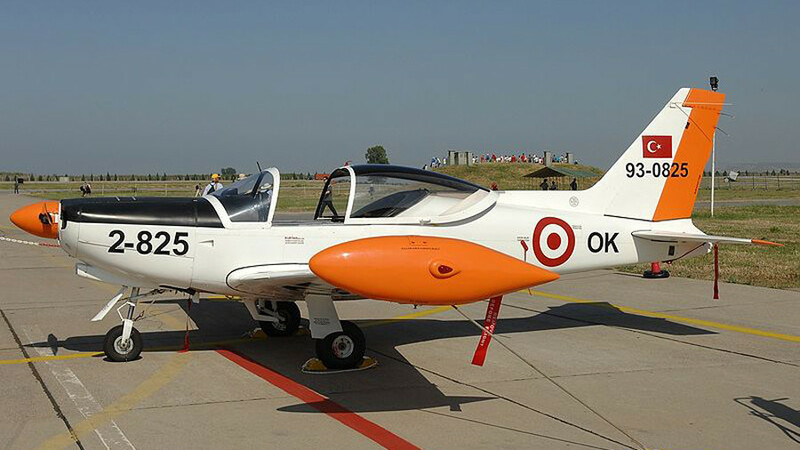 The plane – belonging to US-Bangla, a Bangladeshi airline – was traveling from Bangladesh to Nepal. The plane skidded off the runway before catching fire and crashing in a nearby football field. The airport has been closed for all arrivals and departures. "It was flying so low I thought it was going to run into the mountains," Amanda Summers, an American working in Nepal who witnessed the crash from the terrace of her home, told AP. 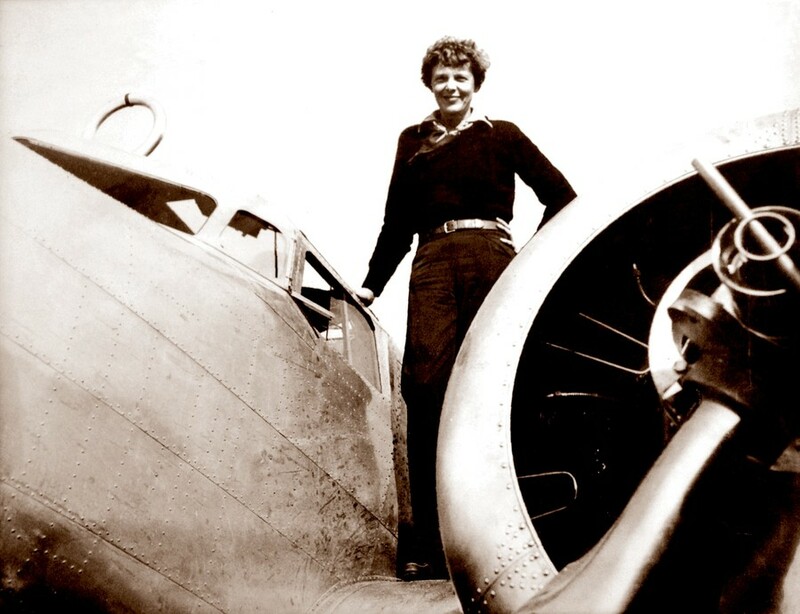 "All of a sudden, there was a blast and then another blast," she said. 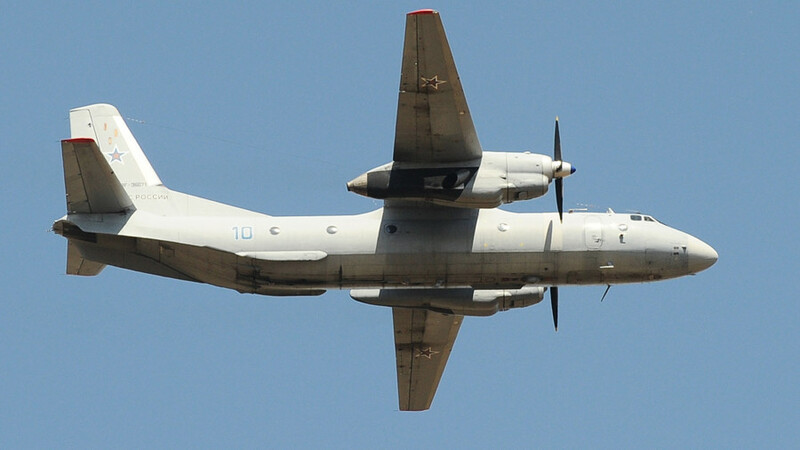 Flight-tracking website FlightRadar24 has identified the plane as a Canadian-manufactured Bombardier Dash 8 Q400. 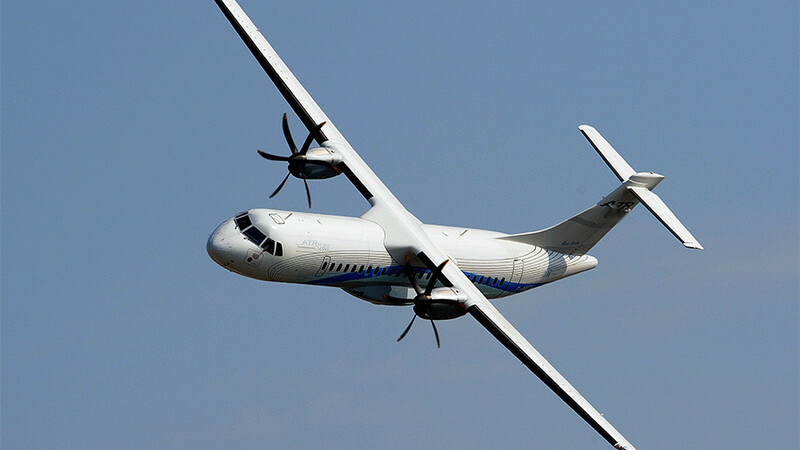 The twin-propeller plane can be modified to carry up to 90 passengers. 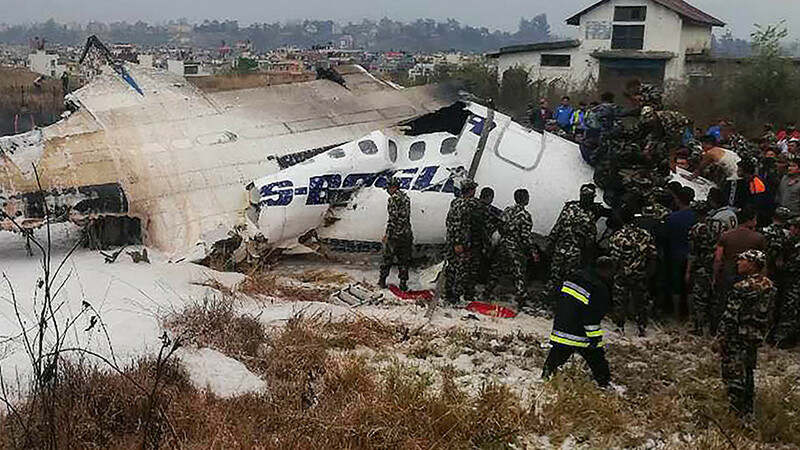 Nepal’s mountainous geography and unpredictable weather has been attributed to several fatal plane crashes. 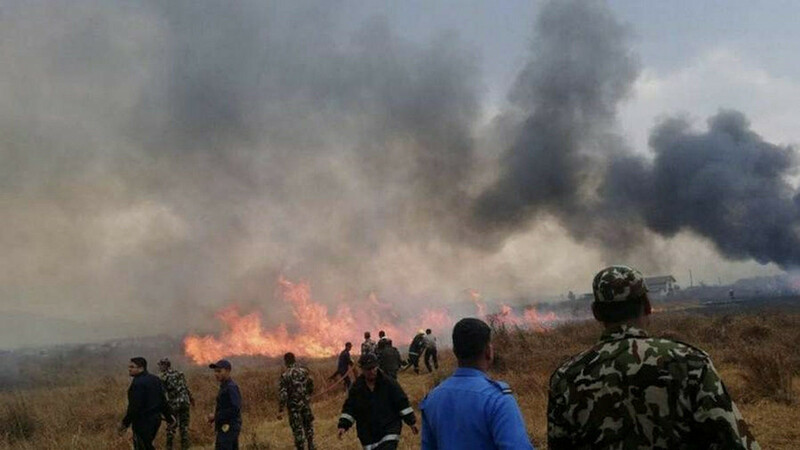 In 2012, an aircraft crashed shortly after taking off from Kathmandu’s airport, killing all 19 aboard.